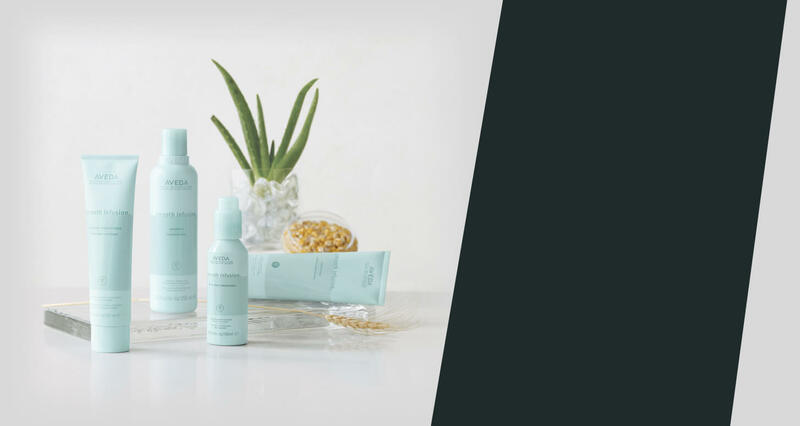 Aveda Natural and Organic Hair and Skin Care. 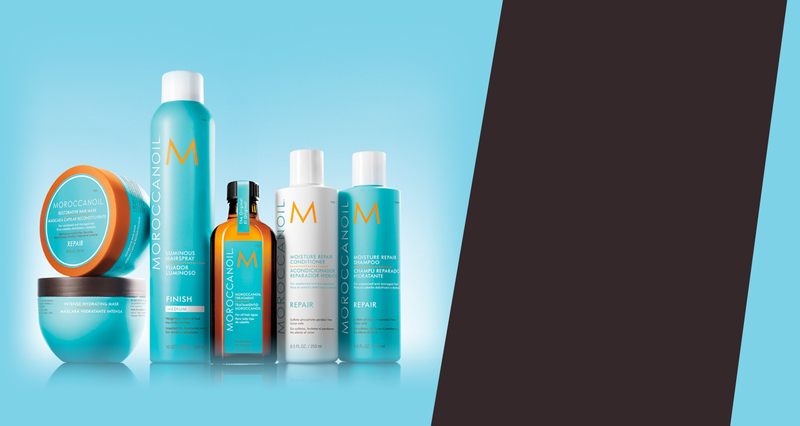 A Luxury collection full to the brim with shampoos, treatments, oils and styling tools. 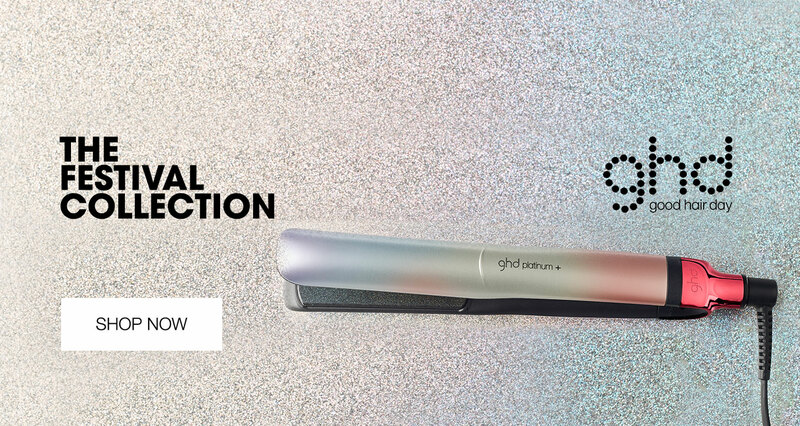 GHD announce the GHD Original Styler a new name for the GHD IV Styler. 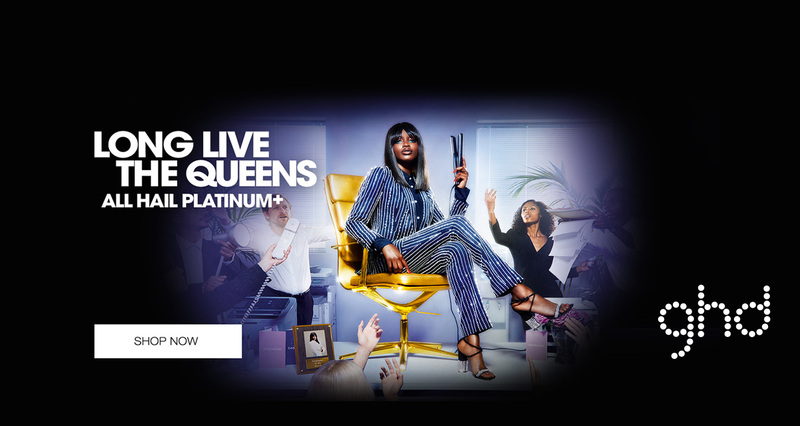 Classic Curls using the ghd Curve Classic Curl Tong at Quartz Hair and Beauty The ghd curve classic curve tong has been created to give you fabulous curls whatever your type of hair. 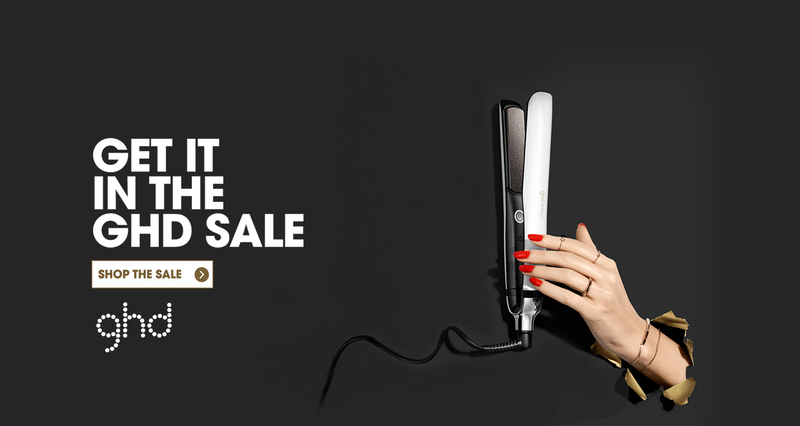 New cutting edge technology developed by the team at ghd, will leave you with healthier looking curls that stay locked in for longer. Follow this simple step-by-steps guide to achieve classic curls with slightly flatter roots, dressed away from the face.